The closing date for entries is 26 April 2019. Please ensure you complete your entries by this date. Please complete all sections of the form, entries that are incomplete or exceed the stated word limit of 1000 words will not be accepted. Please ensure you read the criteria for the awards you are entering. Remember to use evidence such as quotes, figures, statistics and include as much information as possible on your entry form. We ask all entrants to supply at least one company and / or client logo. Please supply this in JPEG or PDF format and upload it with your entry under 2MB. All completed and returned entries will be acknowledged online at the time of submission after payment has been made. The judges’ decision is final, and no correspondence or discussion will be entered into or feedback given regarding the selection of shortlisted nominations or winners. We reserve the right to shorten entry titles for the purpose of the awards brochure and winners’ trophies. Please try and keep your entry title concise and to the point, and following the entry format stated in The Rules here. Don’t Panic reserve the right to extend the closing deadline, amend categories or not award categories should the standard of entries received not reach the required standard. If your payment is successful, you will receive an automatic email confirmation from Don’t Panic to the email address you specified when placing your entry detailing your purchase. You will be redirected back to this website when the transaction is complete, where you can also download you invoice receipt. Full payment for award entries is required by the date and time of the entry deadline, should payment not be received by this time, it could result in your entry being removed and not judged. To withdraw an entry please contact Michael Cass, Tel: 01706 828855 or e-mail michael.cass@dontpanicprojects.com. Cancellations are permitted 28 days or more in advance of any event. 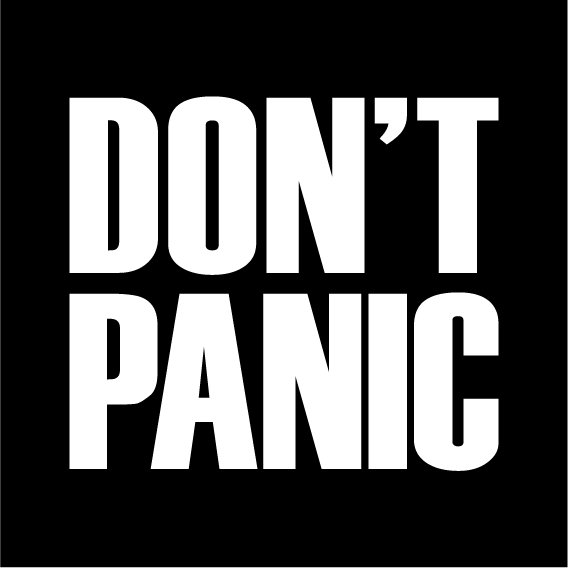 Don’t Panic Project Ltd regrets that no cancellations are acceptable after 28 days prior to the event date, and therefore no refunds are payable after this point. However, a substitute delegate or guest can be nominated in replacement. All requests for cancellations or substitutions must be made in writing to info@dontpanicprojects.com. Where circumstances force cancellation of the event in its entirety, Don’t Panic Projects Ltd will offer a full refund to each paying delegate / guest within 14 days of the cancellation. If your payment is successful, you will receive an automatic email confirmation to the email address you specified when placing your order detailing your purchase. If you do not receive this email, please contact info@dontpanicprojects.com. Full payment for event ticket sales are strictly 30 days from invoice date or 7 days in advance of the event date, whichever is sooner. There may be a professional photographer and video production taking place during the event. Attendees consent to filming and sound recording as members of the audience. Photographs taken at the event are the intellectual property of Don’t Panic and its event partners and will be such used in promotion and marketing post event. All trophies are inspected prior to the awards ceremony. Once these trophies have been handed over, you are responsible for the trophy from thereon. Don’t Panic Projects Ltd will not cover the cost of a replacement due to damages during or post award ceremony. Should you require a replacement trophy, please contact info@dontpanicprojects.com.